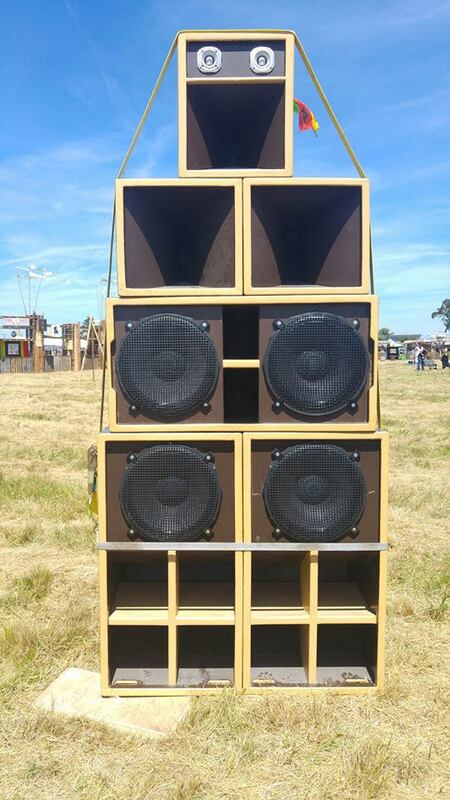 Dub Camp 2016 was an incredible experience with 19 sound systems (actual sound systems! ), many other DJs, singers, players of instruments, sound conference and Q&A sessions over 3 days and 4 nights. Somehow I have to attempt to condense that into this short review. So let’s start at the start. 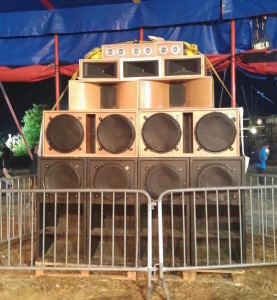 I got held up in Paris and missed the bus to the festival but eventually sorted a ride and arrived to Channel One playing on I-Skankers Sound System. 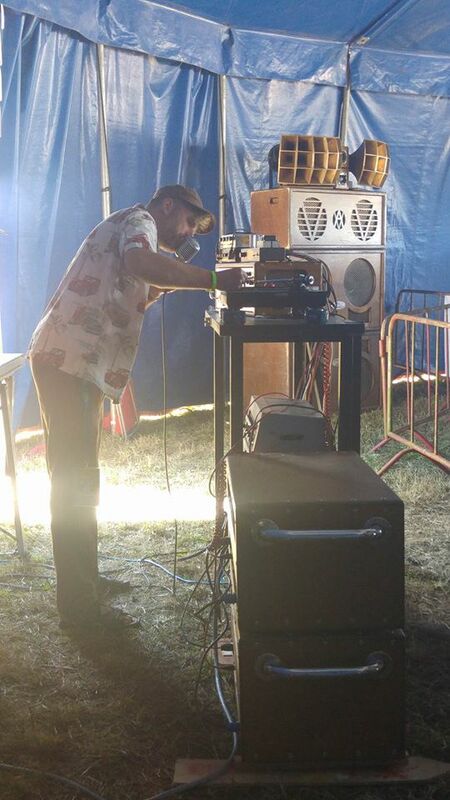 Here I have to mention and big up the Dub Pearl Vinyl Shop crew who helped me set up my tent and shared food and beer with me. I recommend checking out their online shop, there are many records for sale. 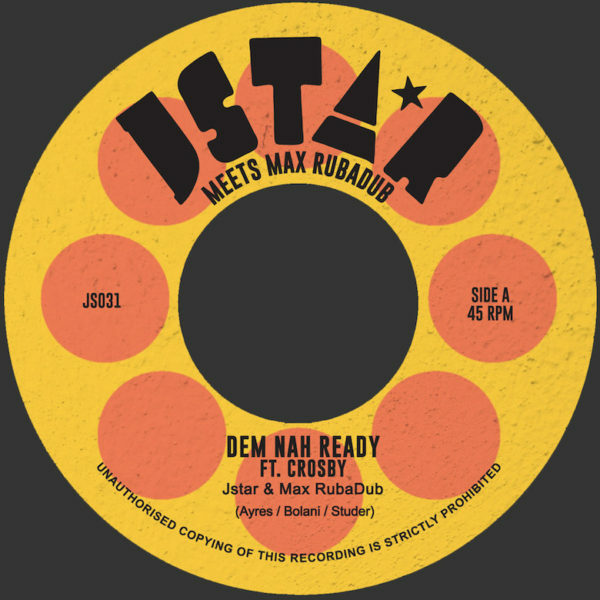 I saw Mikey Dread (Channel One) buying records there so that is an endorsement on its own! At Dub Camp there is 4 sound areas – Uplift Corner that runs from 11am – 6pm; the Sound Meeting Area which runs in more traditional sound system style with each sound playing an hour or so and swapping over, then moving to dub for dub at the end; Dub Club Arena hosting dub and reggae/roots artists; and the Outernational Arena representing the sounds from world wide. 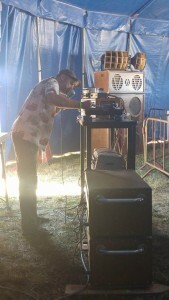 The program of Dub Camp was well thought-out with the different sound arenas playing different styles of Dub, Roots and Steppas to cater for peoples different tastes and moods. 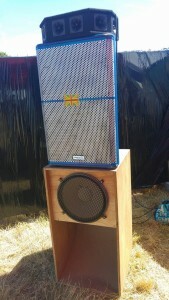 I spent Friday morning doing yoga then dancing to ska and rocksteady on the very nice-sounding and classy-looking Axis Valv-A-Tron Sound System. Friday night for me was all about Legal Shot Sound. 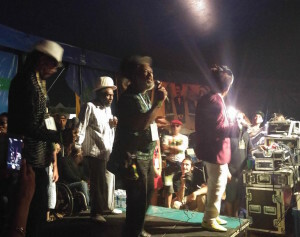 They hosted U-Roy and Stur Gav Sound then went 5 the hard way with Michael Prophet, Prince Allah, Johnny Clark, Robert Dallas and Michael Rose all singing on classic riddims, then a surprise with Echo Minitott coming out of the crowd and joining in on the show. Legal Shot played top shelf dubplates for about 2 hours after the stage show. This session was the highlight of the festival for me. 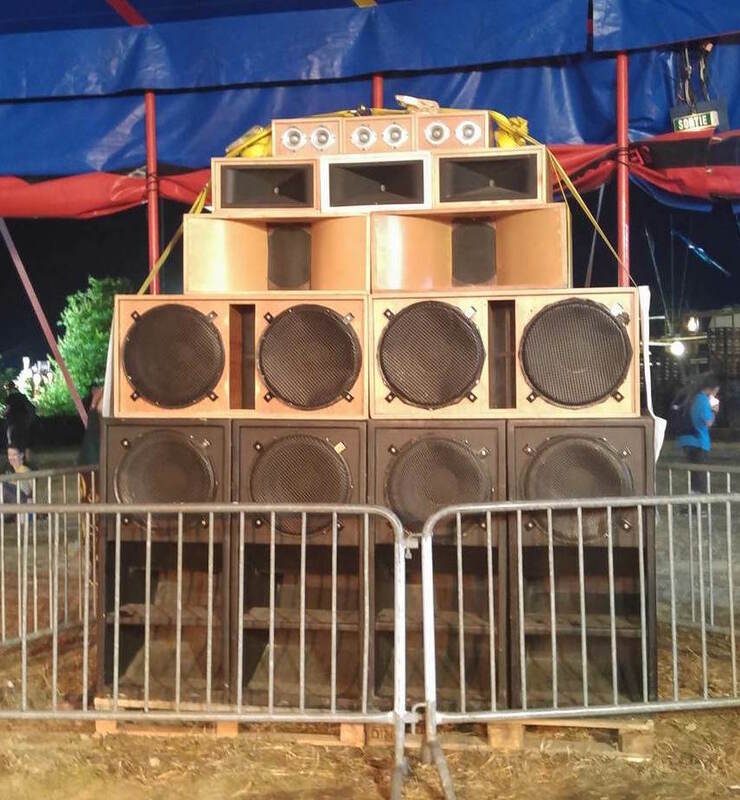 In sound system culture people choose a sound to follow, this stems from the original days of sound system in Jamaica. Legal Shot is my new sound to follow. Saturday I saw a conference on women in sound system culture. An interesting theme emerged with participants saying they hadn’t faced oppression as such but had just worked hard to establish themselves. To do sound system, regardless of gender, is indeed not an easy road. On Saturday I spent my night going between all the sound arenas seeing artists – OBF Sound, Stand High Patrol, Iration Steppers, Aba Shanti-I, Indica Dubs, Sir Coxsone who I had the honour of meeting, and I-Mitri who I interviewed. Sunday afternoon I woke up feeling pretty shady but got coffee into me and went to see Kebra Ethiopia, playing on Dub Addict Sound System. I am very glad I did as I had the best time dancing non-stop to their whole set. I also joined in on their trade mark dance where the crowd forms two lines facing each other and meets in the middle to either hi-five, hug, tap feet together or such, led by one of the members of Kebra Ethiopia. 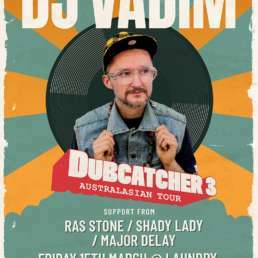 Dub Dynasty also played an incredible set which gave me goose bumps, and it is always a pleasure to see Alpha Steppa. 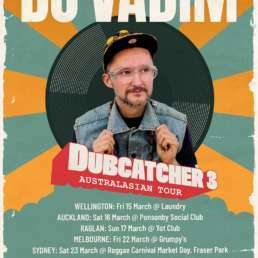 In 2014 Michael ‘Red Robin’ went to Dub Camp and in 2015 organised and ran a sound system festival called Ruapuke Roots in Ragland New Zealand. 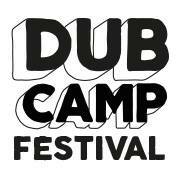 Michael told me that Dub Camp was a huge inspiration for him to organise his festival and now having been myself I can see why. Much love Dub Camp, see you next time.